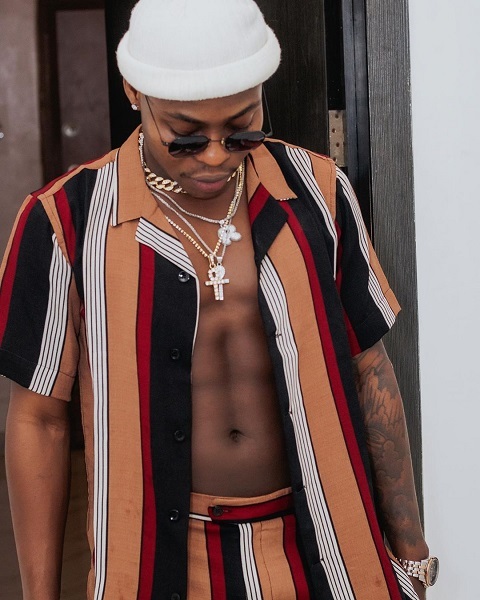 Singer and song writer, Reekado Banks reveals to fans he has a new album on the way titled “Uncmn” to drop later this year. He promised to drop an EP initially but changed his mind to drop an LP. He made this revelation via his Instagram handle: @reekadobanks with a video post.